Without a doubt, one-on-one instruction is the fastest way to improve your skills and lead you quickly to the next level ! Go one-on-one or make a group with up to five family or friends of similar ability. 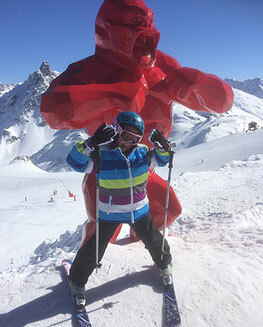 Give your child a lifetime of fun, skills, confidence and a passion for skiing. For kids, learning to ski means more than getting into a new sport. It means exploring the outdoors, gaining confidence, and developing skills that follow you through the rest of your life. 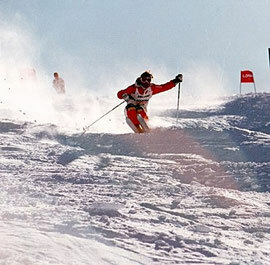 Learn the specific technics to ski moguls with an ex Worldcup moguls racer. 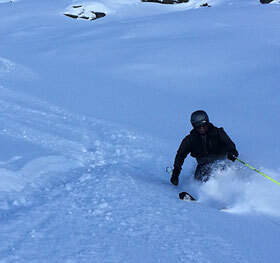 Become more confident in steeps, powder, moguls. Explore the biggest ski area in the world. From beginner to expert skier. 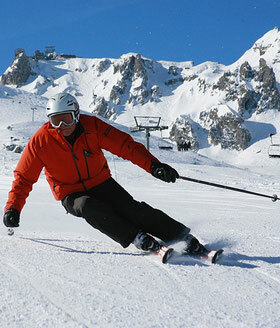 The 3 Vallees area is also a vast area of unmarked and unpatrolled backcountry skiing.